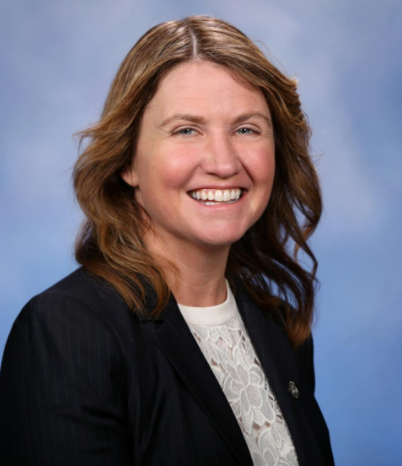 LANSING, MI-- State Representative Sara Cambensy has introduced legislation she says lays the groundwork for mining in the state for years to come. The bill would create a Committee on Michigan’s Mining Future. It would be responsible for making advisory legislative and policy recommendations to strengthen and develop sustainable mining practices in Michigan. The committee is modeled on a Minnesota group that created a long-term mining plan that focused on needs like infrastructure, transportation, energy, applied research, and environmental quality. The committee would be comprised of 15 members with governor-appointed representatives from various state mining operations, environmental non-profits, Native American tribes and the International Steelworker’s Union. It would also include officials from the Michigan Economic Development Corporation, the Michigan Department of Natural Resources and the Michigan Department of Environmental Quality.